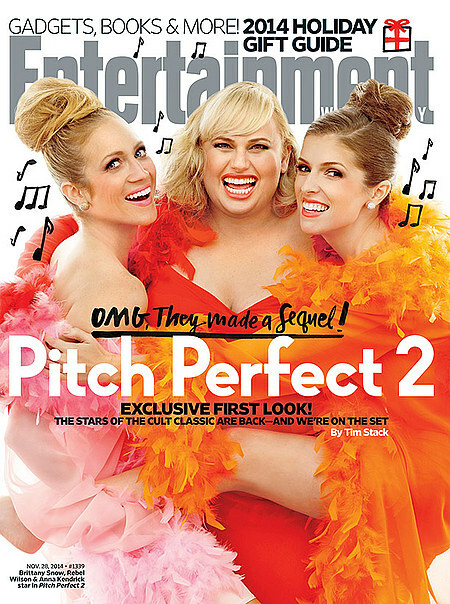 Anna Kendrick, Rebel Wilson and Brittany Snow star in the music-comedy sequel Pitch Perfect 2. Check out the movie trailers, photos and posters below. 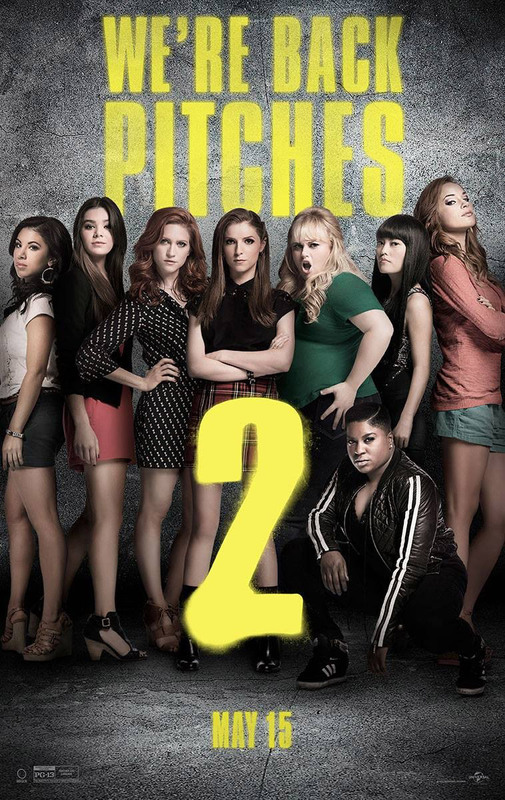 The Barden Bellas are back in ‘Pitch Perfect 2’, the follow-up to summer 2012’s smash hit. Running Time: 1 hr. 55 min. MPAA Rating: PG-13 for innuendo and language. 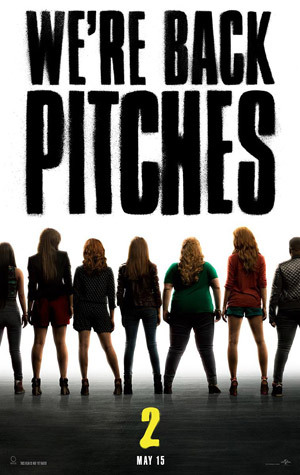 Elizabeth Banks will make her feature directorial debut with “Pitch Perfect 2,” the sequel to the surprise hit 2012 musical comedy. Kay Cannon, who adapted the book Pitch Perfect by Mickey Rapkin, is writing the sequel. In “Pitch Perfect,” college student Beca (Anna Kendrick) finds herself not right for any clique but somehow is pushed into one that she never would have picked on her own: alongside mean girls, sweet girls and weird girls whose only thing in common is how good they sound when they sing together.